a link will be added for the stories. They are good stories, but not all the facts are right. 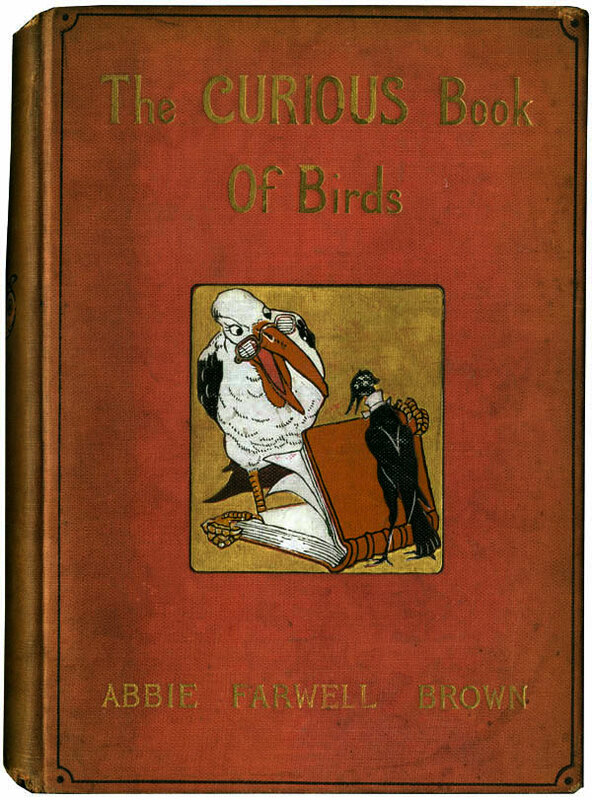 There are many books written nowadays which will tell you about birds as folk of the twentieth century see them. They describe carefully the singer’s house, his habits, the number of his little wife’s eggs, and the color of every tiny feather on her pretty wings. But these books tell you nothing at all about bird-history; about what birds have meant to all the generations of men, women, and children since the world began. You would think, to read the words of the bird-book men, that they were the very first folk to see any bird, and that what they think they have seen is the only matter worth the knowing. Now the interesting facts about birds we have always with us. We can find them out for ourselves, which is a very pleasant thing to do, or we can take the word of others, of which there is no lack. But it is the quaint fancies about birds which are in danger of being lost. The long-time fancies which the world’s children in all lands have been taught are quite as important as the every-day facts. They show what the little feathered brothers have been to the children of men; how we have come to like some and to dislike others as we do; why the poets have called them by certain nicknames which we ought to know; and why a great many strange things are so, in the minds of childlike people. Facts are not what one looks for in a Curious Book. Yet it may be that some facts have crept in among the ancient fancies of this volume, just as bookworms will crawl into the nicest books; but they do not belong there, and it is for these that the Book apologizes to the children. It has no apology to offer those grown folks who insist that facts, never fancies, are what children need.